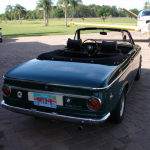 A few weeks ago I looked at a quite rare 2002tii Touring that was available for import from Europe. 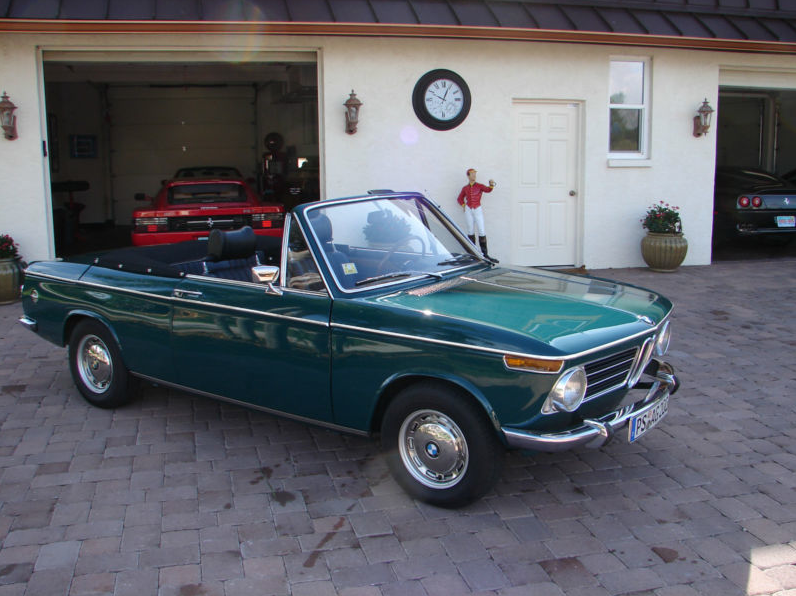 Uniquely styled and a very late production tii Touring, the seller was looking for around $35,000 plus importation fees – which, truth told, can get pricey. 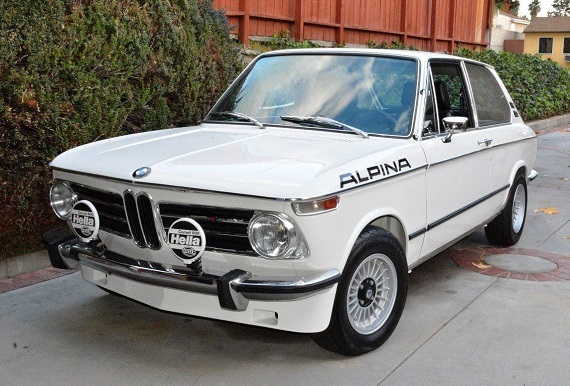 So, what about a resto-mod 1600 Touring that has been thoroughly upgraded with a 2 liter motor, 5-speed transmission, air conditioning and a helping of Alpina details for a few thousand dollars less? 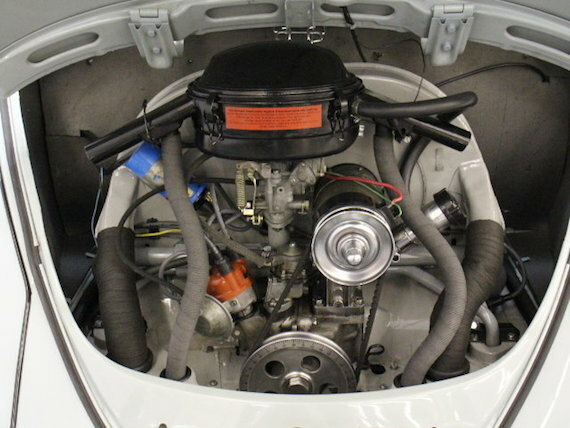 The 1967 Volkswagen Beetle. 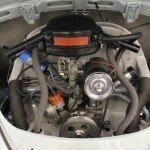 For those air-cooled VW fans in the know, this was a great year for the venerable â€œpeopleâ€™s car.â€ It was the year VW introduced a 12 volt electrical system to the Bug, along with a host of other improvements, such as rear back-up lights and a bigger 1.5 liter engine for US customers that was good for 53 bhp. 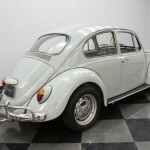 This particular Beetle for sale in Georgia has been restored and is a good one to snag if youâ€™re looking for a turn-key example. 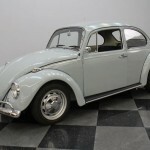 Despite its wonderful lowered stance and slightly oversized rubber, this ultra-clean 1967 Volkswagen Beetle is the product of an exacting restoration that returned it to almost factory-fresh condition. 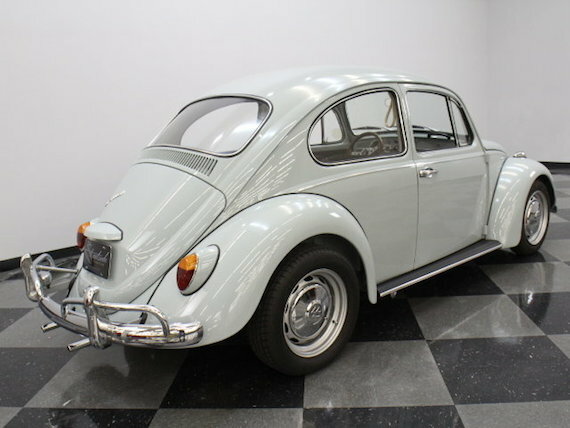 If you’ve been watching the auctions and price guides, you know that these early Beetles are on the move, and this one has the right look to make it a wonderful addition to your collection. 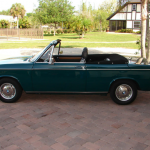 The soft Zenith Blue paint is your first tipoff that this car is something special. Everyone paints them some bright hue, but the guy who restored this one wanted the details and the quality to speak for him, so he went with subtle instead. Fit and finish are excellent thanks to a combination of legendary quality from the factory and a careful restoration that cut no corners. 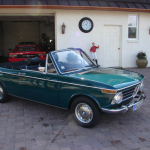 All the early VW design cues are there, from the flat windshield to the small marker and tail lights. The paint was done about three years ago and has been stored indoors since then, and it shows. The shine is just right and it’s not loaded up with metallic, so it has a correct 1967 look that’s immensely appealing. We could wear out the word “new” with all equipment that went into the restoration, but the list includes the running boards, the chrome bumpers, the emblems, and the weather-stripping. This is an extremely nice little Beetle. 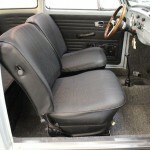 We’ll use the word “new” a lot more inside, where the interior has been completely restored to factory specs. 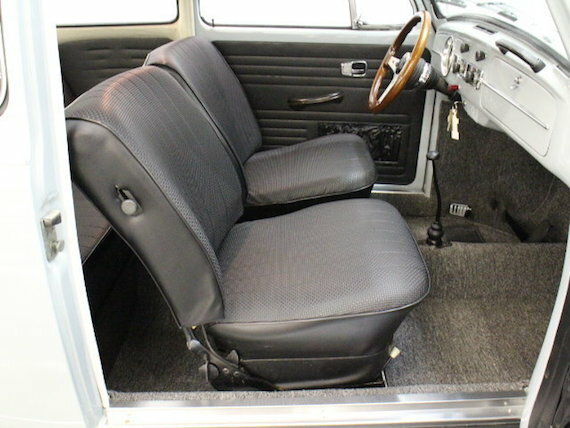 The low-back buckets are a nice find and a welcome change from the high-back chairs that most of us are used to seeing in later Beetles, and they’re covered in correct woven vinyl seat covers. 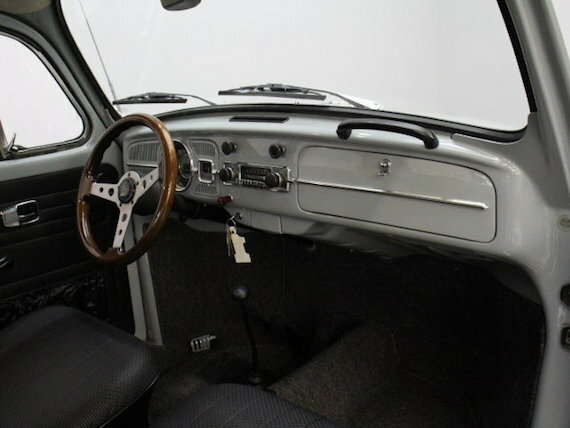 Factory-style carpets and matching black door panels are utilitarian but accurate, and again, it’s the quality that stands out more than the design itself-the car just feels substantial. 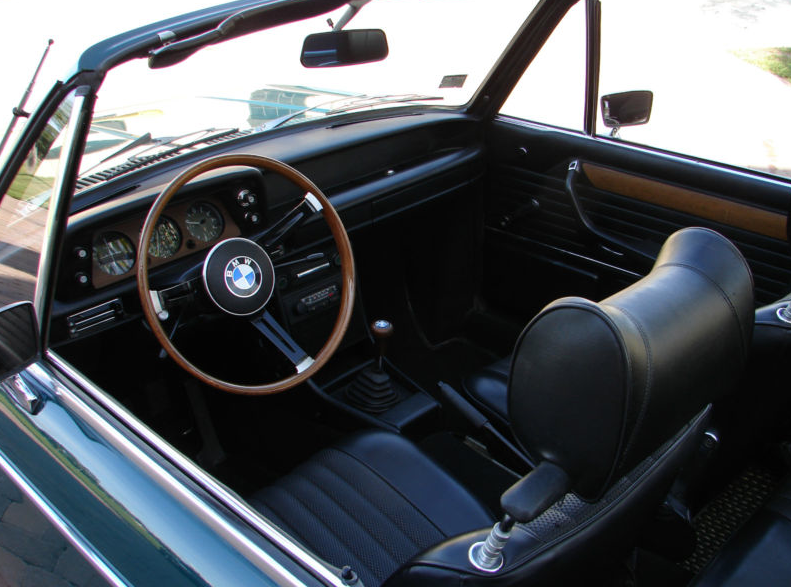 The original dash has just the big speedometer with integral fuel gauge, but that’s all you need in the world’s most reliable air-cooled automobile, although the wood-rimmed Grant GT wheel is a welcome addition. A vintage AM/FM radio lives in the dash, and it was probably cutting-edge technology for a 1967 Volkswagen. Up front there’s a spotless trunk complete with a tool roll and a spare tire assembly that may very well be original. The 1600 cc flat-four was rebuilt to factory specs just 150 miles ago, so it’s ready to enjoy the moment it rolls off the trailer. 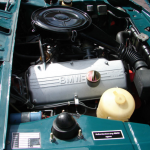 While it was on the engine stand, it was filled with new internals that ensure long-term reliability, and after it was buttoned up, the engine and engine compartment were detailed for show. From the shiny pulleys on the factory generator to the original air cleaner and fan shroud, this is how it would have looked (probably better, actually) back on the showroom floor. 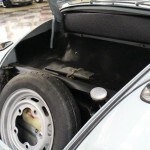 It starts quickly and has that famous VW whistling exhaust note that is a big part of the Beetle’s charm. 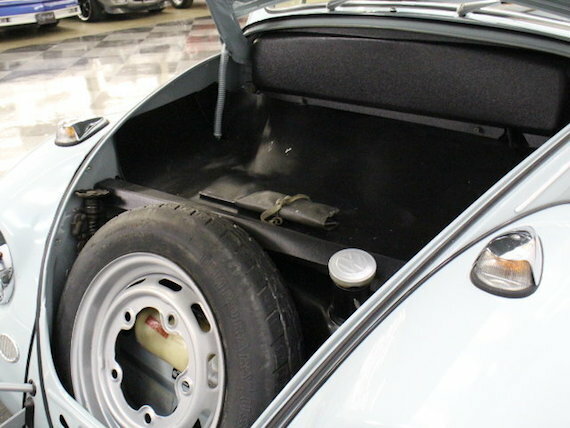 The floor pans are new, which is hardly a demerit in the VW world, and the brakes are all-new throughout. The suspension was subtly lowered and it uses slightly oversized wheels, but those 135/15 and 195/60/15 radials look great under the rounded fenders. Early Beetles restored to this level are fetching big numbers these days. If you want an excellent example, now is the time to buy and this is an outstanding candidate. Call today! 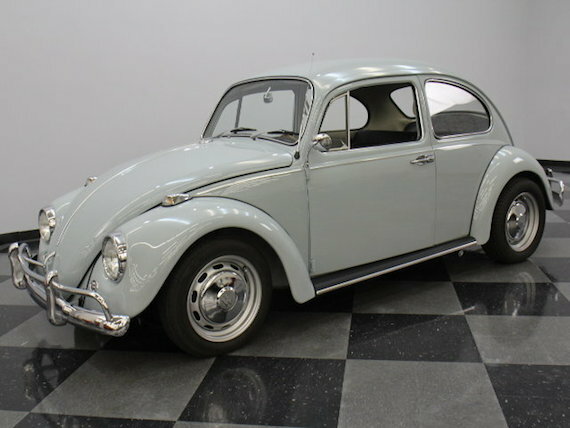 I have a personal connection to the â€™67 Bug, as my father drove one as a daily driver when I was born. It wasnâ€™t as nice as this example, but it amazes me how a little over 30 years cars have advanced so far, for better (or sometimes) worse. 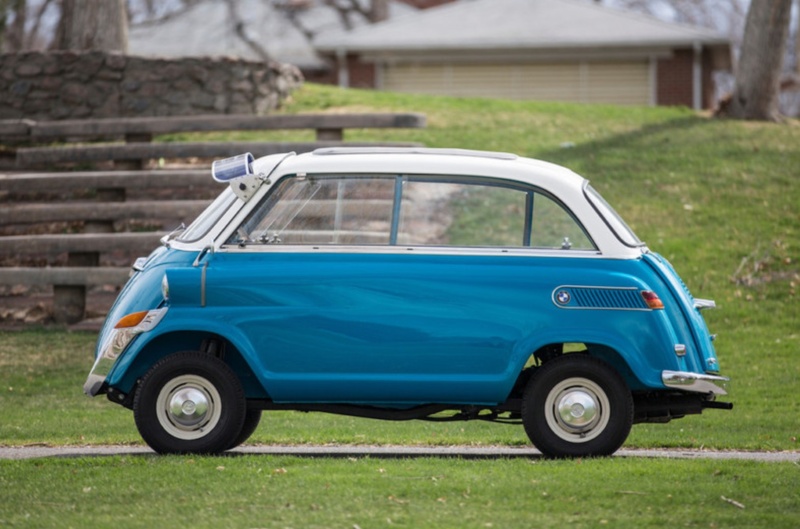 Almost $17,000 for a â€™67 Bug is a bit steep. Realistically this car may fetch somewhere in the $10,000 to $12,000 range at the high end. 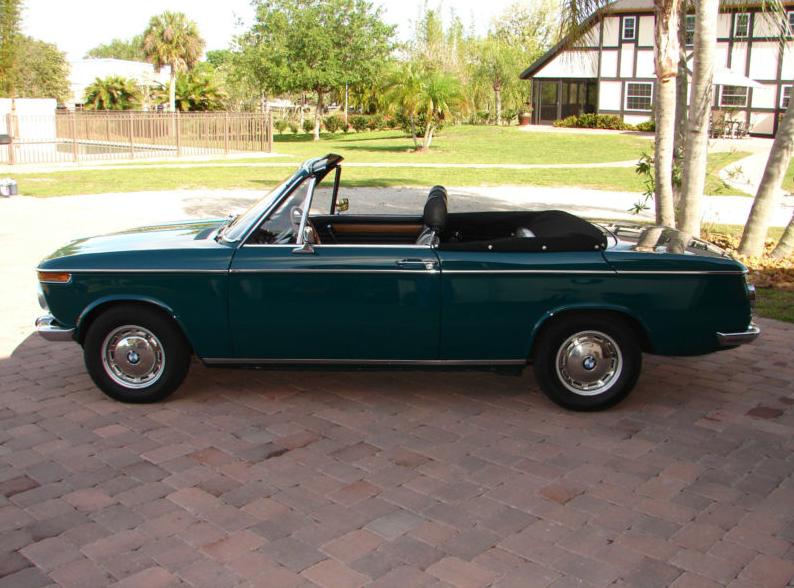 If it was a pre-1963 ragtop, we might be reaching a price point near to where this car is listed. 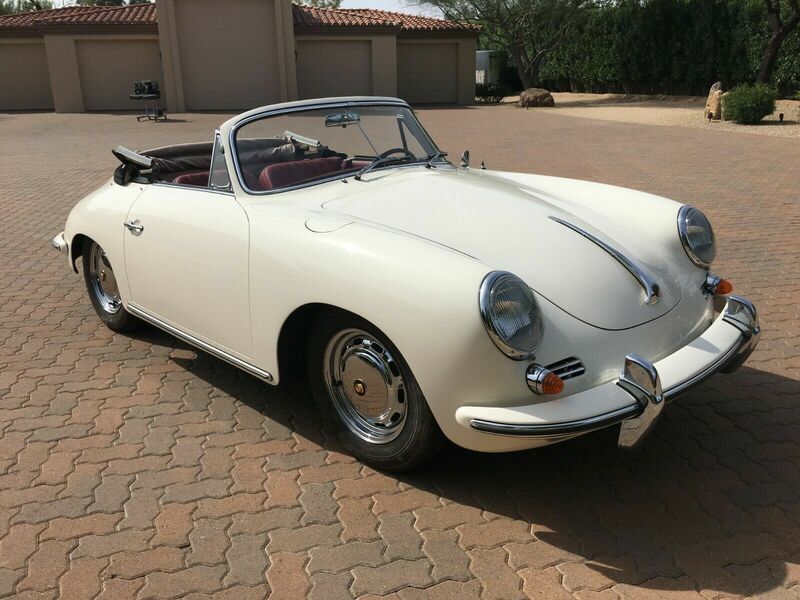 With prices of other German classics on the rise, itâ€™s nice to see one of the all-time greats holding steady and still rather accessible to collectors of more modest means. 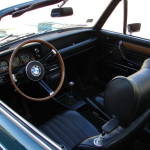 Karossiere Baur has a long history of partnering with BMW. 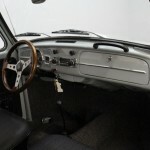 Most noted for their open roofed conversions, they had a hand in crafting some unique cars, ranging from performance icons such as the BMW M1 and Porsche 959 to oddball machines such as the BMW E36 3 series sedan with a folding canvas roof. 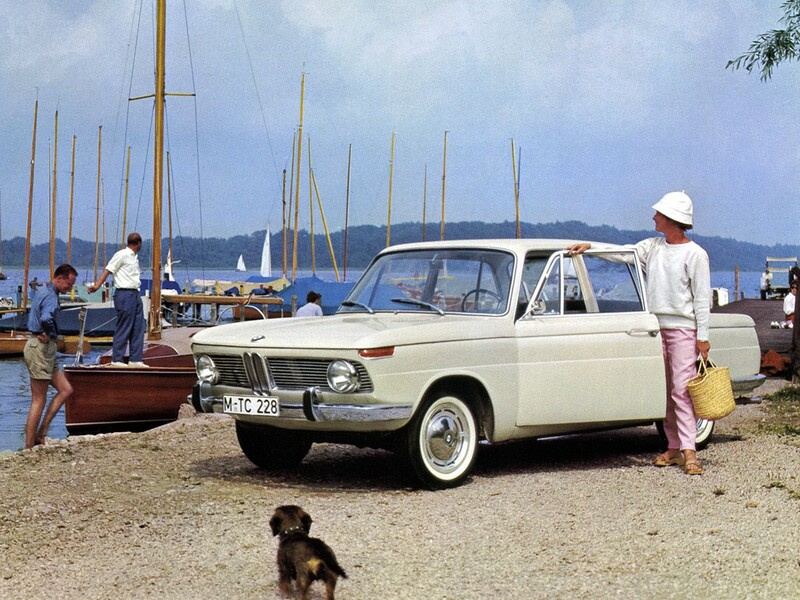 One of their most sleek designs was based on the Neue Klasse, or New Class series in the late 1960s and early 1970s. 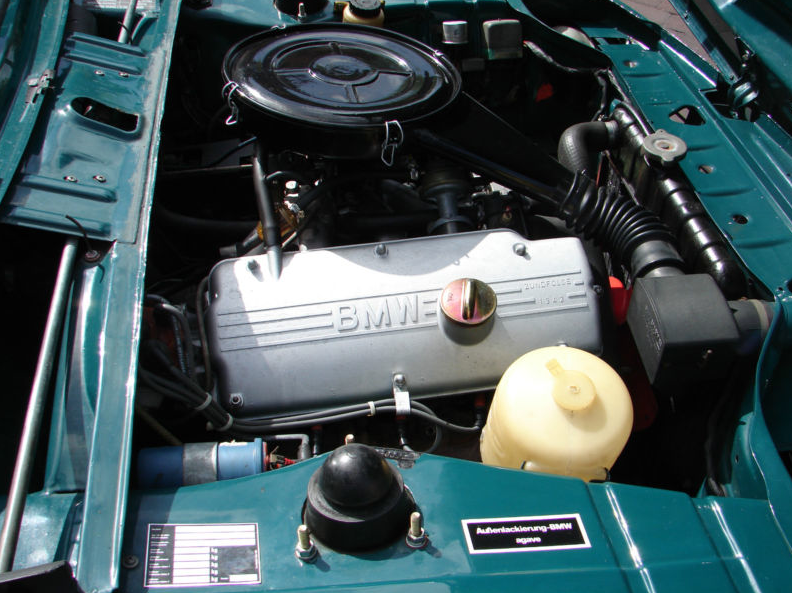 This four seat, open top 1600 is one of but a few hundred that still survive worldwide and strikes a clean, elegant pose in comparison to the somewhat cumbersome profile of the Baur cabriolet with an integrated roll hoop. 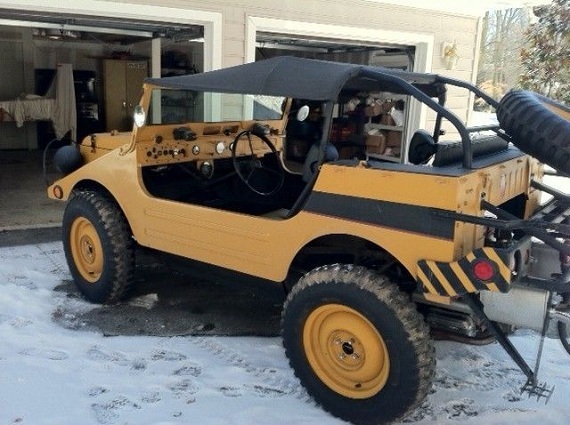 This car is part of a Private BMW Collection. Fresh Service and New Tires. 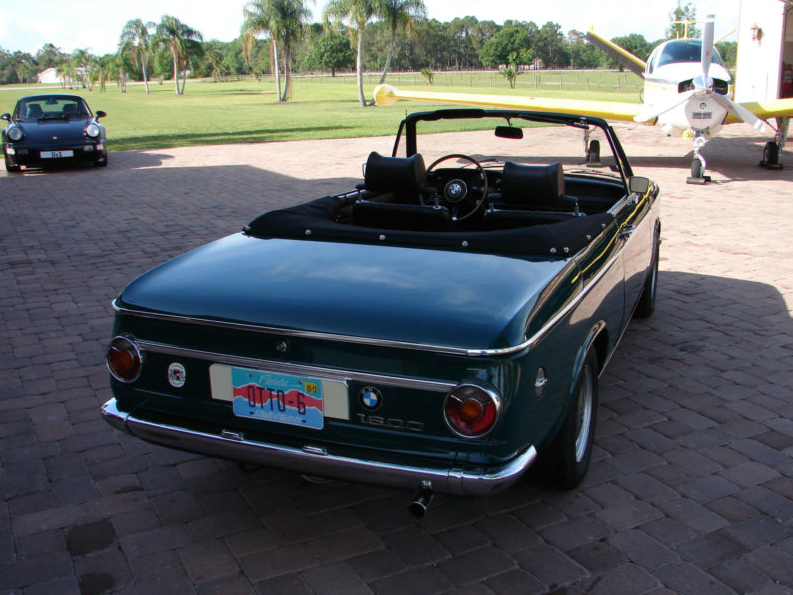 The Convertible was restored in Germany many years ago and is still in excellent condition. 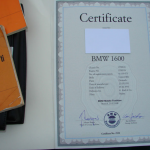 The Restauration is documented and all documents and paperwork come with the car. Clear Florida Title in hand. I have included over 120 pictures in the following link. All pictures where taken on April 5th, 2012. 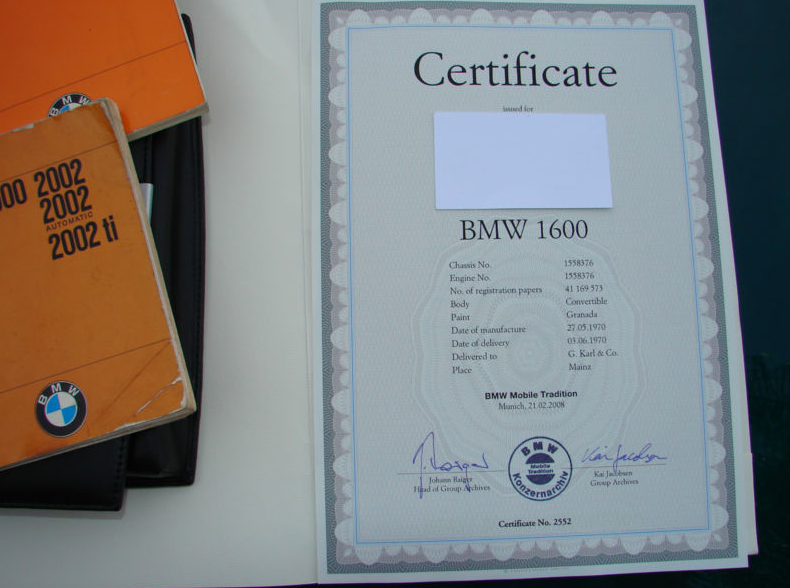 The librarian in me loves the fact that this 1600-2 comes with a certificate from the BMW Archives. It is nice to see a rare beast such as this Baur convertible treated to such a nice presentation. 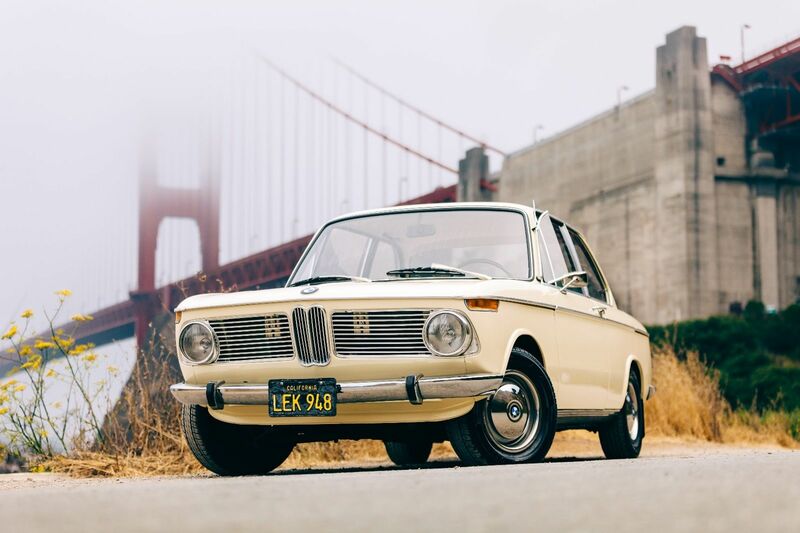 The asking price of $45,000 is strong money for most 2002 models, let alone a 1600, but like a well kept 2002 Touring tii or a Turbo, this 1600-2 Baur is no ordinary BMW. This car’s Agave green paintwork is an almost spot on reminder of the hue on my father’s 1967 Volkswagen Beetle he owned when I was growing up. 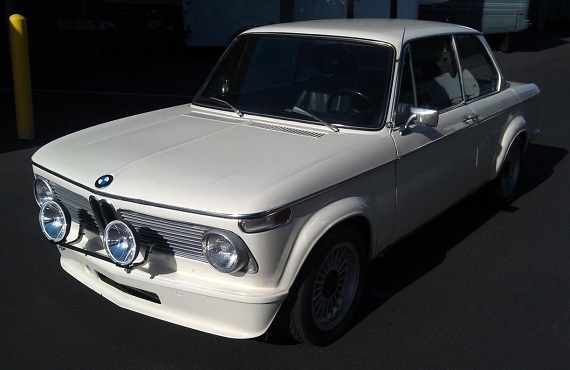 This isn’t the fastest or flashiest BMW out there for sale, but it sure represents a time when engineering and good design ruled the day.